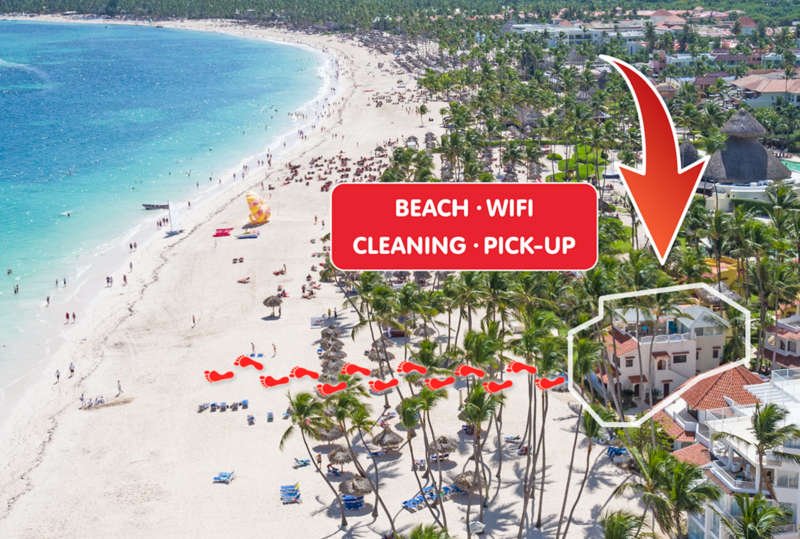 ﻿ Best Price on Los Corales Villas & Apartments in Punta Cana + Reviews! 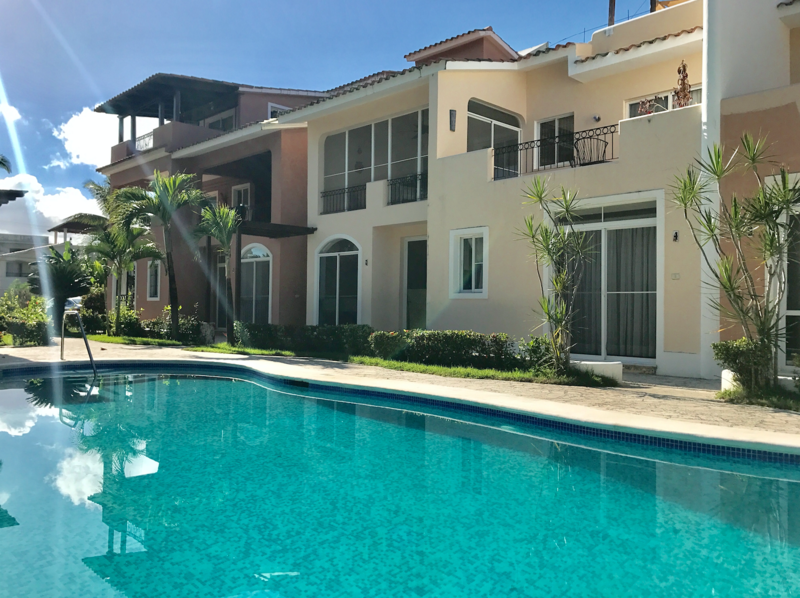 Have a question for Los Corales Villas & Apartments? 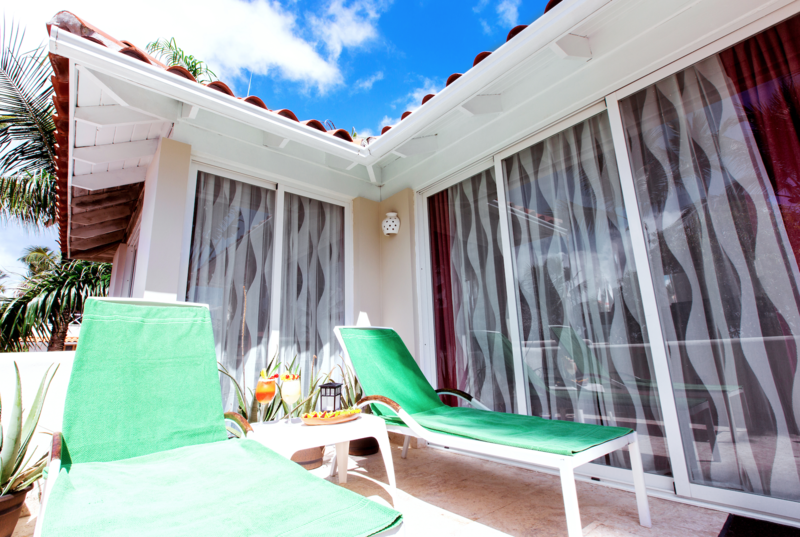 Los Corales Villas & Apartments, located in Bavaro, Punta Cana, is a popular choice for travelers. Set 0.3 Km from the excitement of the city, this 4.5-star hotel commands an excellent location and provides access to the city's biggest attractions. 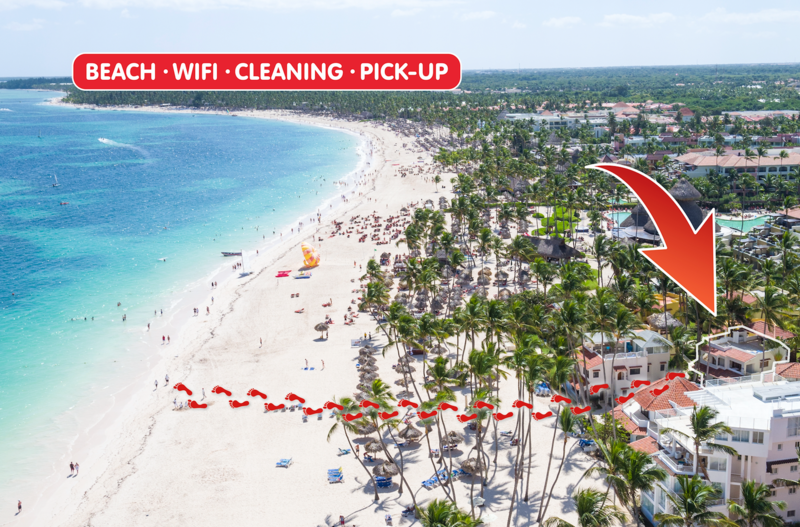 Visitors to the hotel can take pleasure in touring the city's top attractions: Coast Riders Surf Shop & Surf Lessons, Plaza Bavaro, Domenico Cigars. 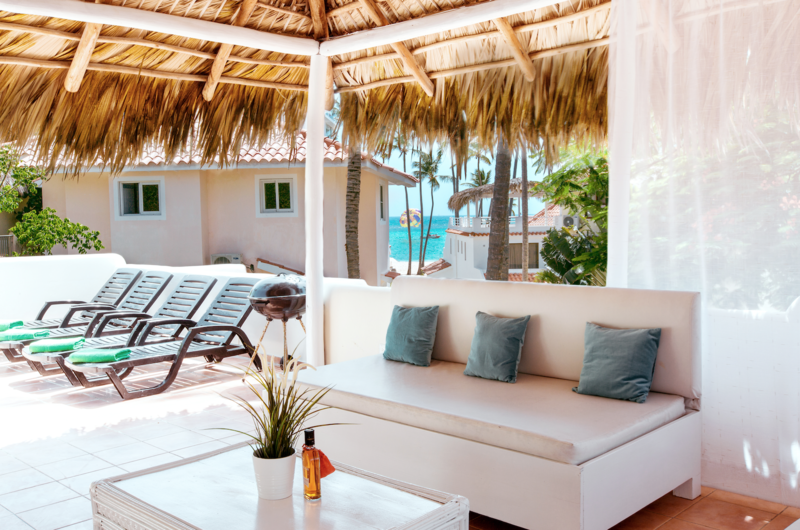 Take advantage of a wealth of unrivaled services and amenities at this Punta Cana hotel. The hotel provides facilities for disabled guests, express check-in/check-out, Wi-Fi in public areas, car park, room service to ensure our guests the greatest comfort. 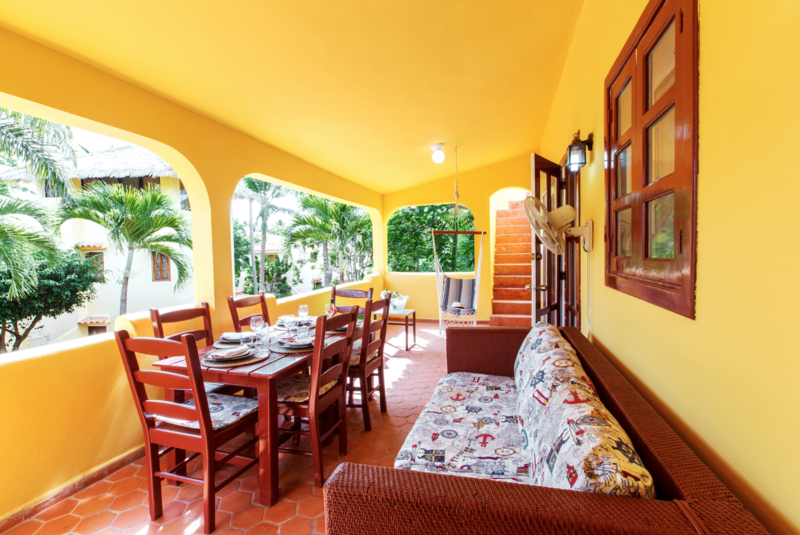 12 rooms spread over floors provide a warm and pleasant home away from home. 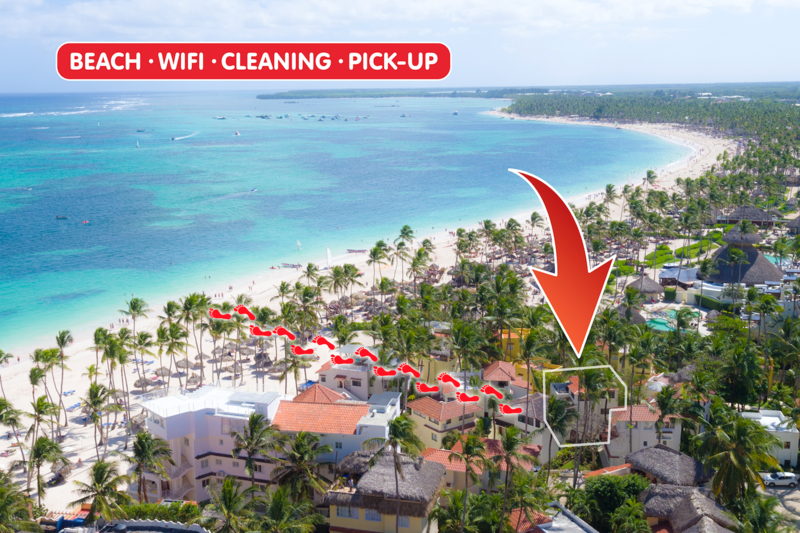 Modern comforts such as television LCD/plasma screen, internet access – wireless, private pool, internet access – wireless (complimentary), whirlpool bathtub can be found in selected rooms. 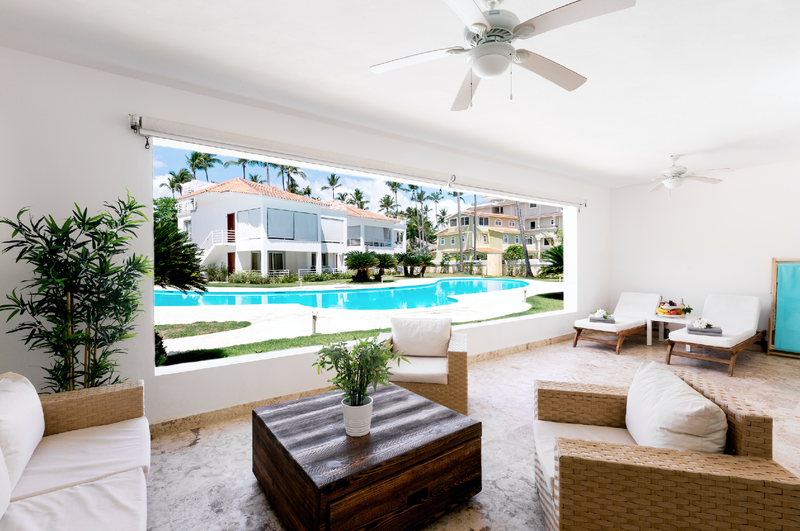 Whether you're a fitness enthusiast or are just looking for a way to unwind after a hard day, you will be entertained by top-class recreational facilities such as private beach, fitness center, golf course (within 3 km), outdoor pool, diving. 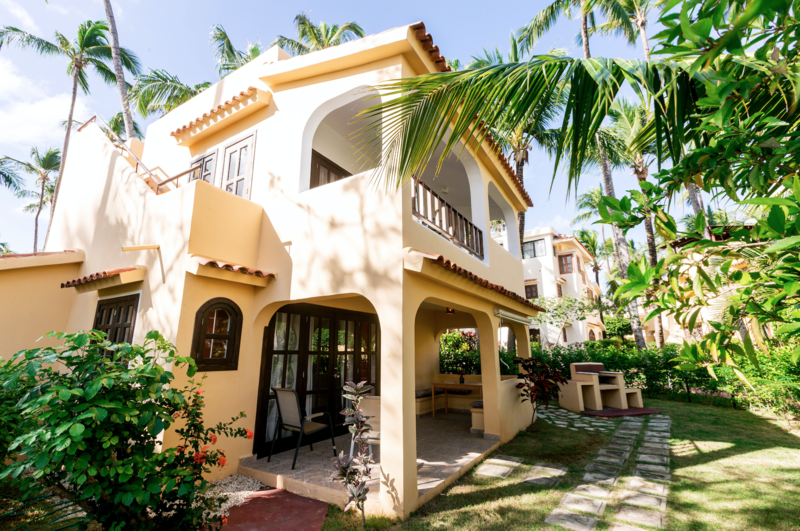 Enjoy unparalleled services and a truly prestigious address at the Los Corales Villas & Apartments. 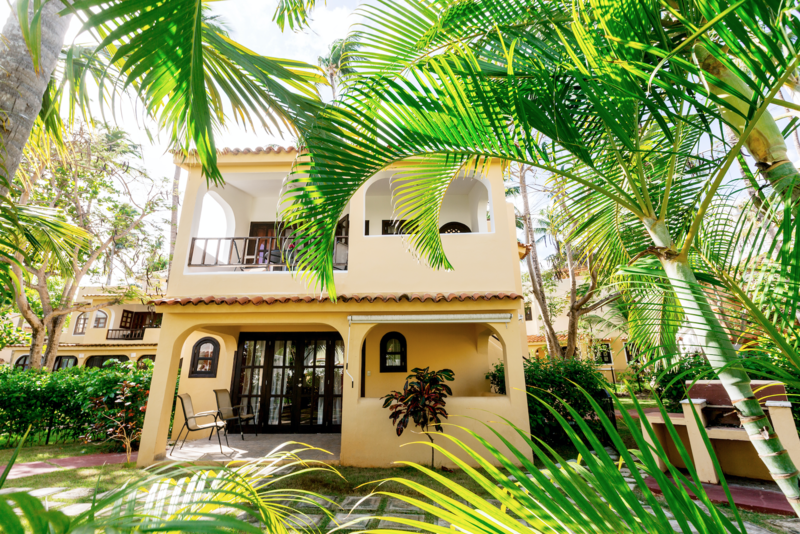 The property requires a refundable security deposit upon check-in. Electricity and/or water use is subject to extra charges based on consumption. The location is very nice, wonderful flowers, palm-trees. The apartment is old, looks used, dirty and it smells not fine. The photos are inaccurate, this place is falling apart at the seems. The AC is barely able to cool the bedroom, certainly can't cool the entire villa. The place smells awful, and it never goes away. The bathroom is filled with ants, and mosquitoes, probably because the windows are a joke and can't be fully closed or sealed. Even the water smells nasty, I'm assuming it's well water, but that's being kind on my part. If all you need is a hole, then this is what you want. If you're looking for someplace clean and comfortable, go somewhere else.